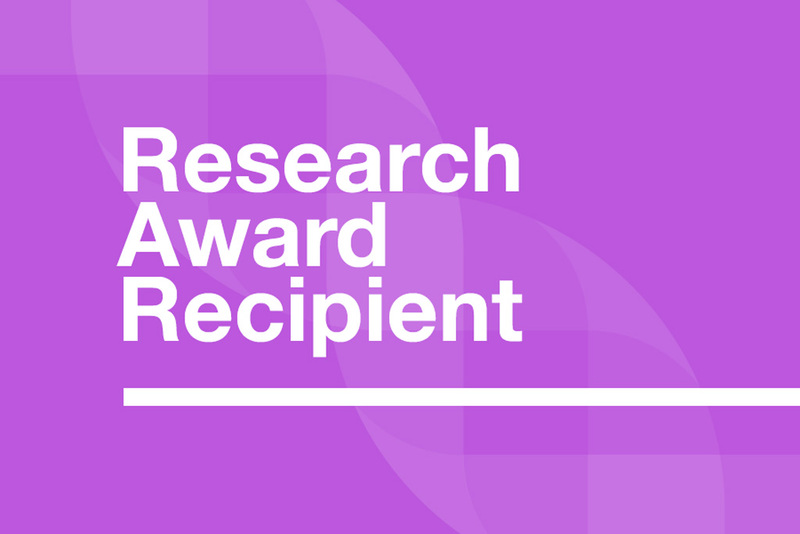 Dr. Horvath and her team is awarded $29,000.00 by Dravet Canada for their project entitled “Intranneuronal Ca2+ (calcium) signaling in Dravet Syndrome”. 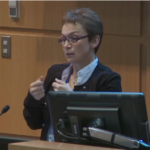 Dr. Horvath will be studying the movement of calcium molecules in neuronal cells from patients with Dravet Syndrome. This will help understand how the abnormal sodium channels in Dravet Syndrome affects the movement of other molecules inside the nerve cells, which might contribute to the severity of the seizures. It will lead to a better understanding and better medication choices that alter the calcium and sodium levels in the brain.